Part film, part baptism, in Black Mother director Khalik Allah brings us on a spiritual exploration through Jamaica. 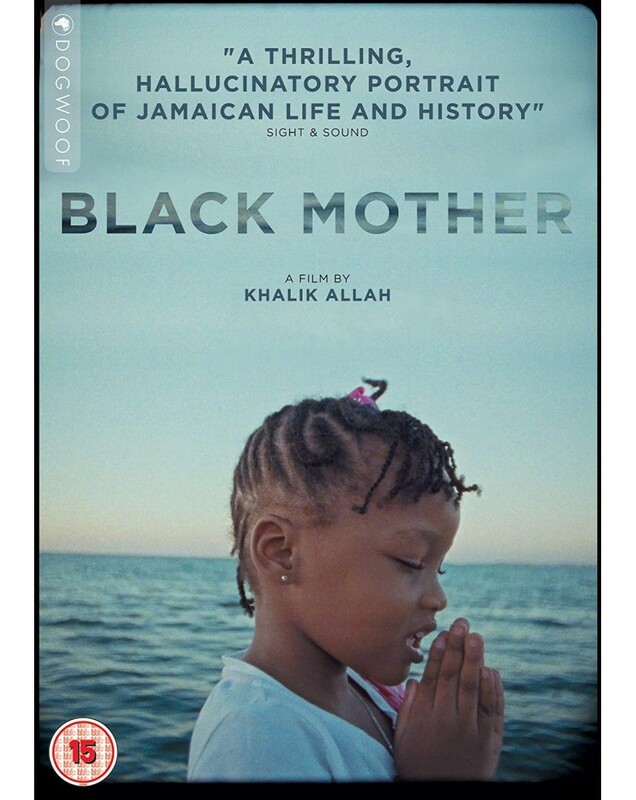 Part film, part baptism, in Black Mother director Khalik Allah brings us on a spiritual exploration through Jamaica. Soaking up its bustling metropolises and tranquil countryside, Allah introduces us to a succession of vividly rendered souls who call this island home. Their candid testimonies create a polyphonic symphony, set against a visual prayer of indelible portraiture. Immersed into the sacred, the profane, and everything in-between, Black Mother channels rebellion and reverence into a deeply personal ode informed by Jamaica s turbulent history but existing in the urgent present.